· The British Shorthair is one of the oldest breeds of cats in Europe. · They are believed to be descended from the Roman cats brought to the British Isles by the Romans in the first century A.D.
· These foreign cats then mated with the indigenous cats of Britain to produce the British Shorthair. 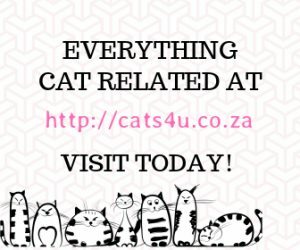 · Later selective breeding with the best of the native cats improved the breed. · The British Shorthair is a medium to large cat. · It has a powerful build with a broad chest and short, strong-boned legs with large rounded paws. · The tail is short, thick at the base and rounded at the tip. · The male average weight is 6-9 kilograms while the female is 4-6 kilograms. · The head is round with small ears that are set wide apart and have rounded tips. · The nose is short, they have chubby cheeks and their eyes are large and round. 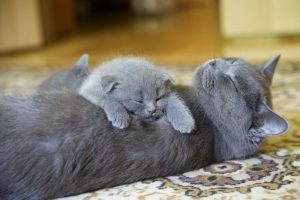 · The British Shorthair’s coat is short but dense and plush. · The coat does not lie flat on the body. · All coat colours and patterns are permitted. · British Shorthair cats are affectionate, quiet and devoted. · They are not lap cats but they love to follow their humans around or sit beside them. · They also do not like to be carried and they prefer to have their feet on the ground. · They are intelligent cats that have a good temperament and are content even when left by themselves. · They are tolerant with children and dogs. 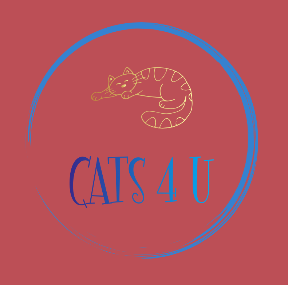 · This breed of cat loves food but they have a sedentary personality so they are at risk for developing obesity. Affectionate kittys however they do not like to be picked up. 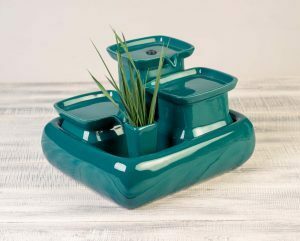 · Adapted to living both indoors and outdoors. · Food needs to be rationed to prevent the British Shorthair from gaining too much weight. · The British Shorthair is the National Cat of the British Isles. 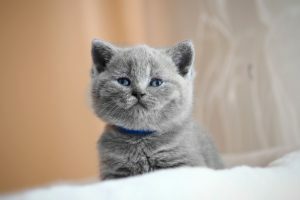 · Because of the rounded head, large eyes, chubby cheeks and plush coat, the British Shorthair is called the Teddy Bear cat.